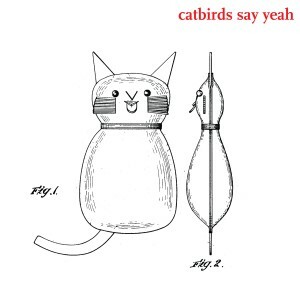 Who are the Catbirds, you ask? But, of course, if you’ve been paying attention, you already know that the Catbirds are one of the 347 bands led by the mighty musical maverick Chandler Travis, who also serves as the ringleader for the Chandler Travis Philharmonic, the Chandler Travis Philharmonette, the Chandler Travis Three-O, Chandler Travis and, well, you get the idea, right? For the Catbirds’ line-up, Travis rounded up drummer Rikki Bates and guitarists Dinty Child and Steve Wood from his stable of bandmates and dove head-first into the deep end of good, ole-fashioned garage rock. It’s raw. It’s raucous. And it’s oh-so-very rockin’. Brimming over with distortion-laden, buzzsaw guitars, thunderclap drum thumpin’ and howlin’-into-the-wind vocals. Subtle, it ain’t. The 12-track disc on the Iddy Biddy label cracks open with some wailin’ harmonica as they launch into the sweaty swagger of “All I Wanna Know,” which sounds like it came from the ’60s rather than from a bunch of guys in their 60s. Bates packs quite a big-drum wallop on “Don’t Say No” and gallops through “Stoned” like a bat out of hell (a real bat, not the Meat Loaf album). A few tunes are laced with a bit of a psychedelic frosting, and several of the mid-disc tunes take on a lighter, NRBQ-esque bounce instead of the usual crank-it-to-11-in-dad’s-basement, crash ‘n’ burn aesthetic. It’s no surprise that Travis leads the way with seven songwriting credits (including a trio of co-writes with Greenwich’s own Mayor of Duplex Planet, David Greenberger), but each of the ‘birds pitches in with a contribution or two, and there’s not a clunker among ‘em. They close out the album with a couple of well-chosen covers, including a tribal, amp-buzz-fueled stomp through “Pajama Pants Baby” deftly plucked from the vast, visionary catalog of Adirondack rock recluse Pete Labonne. And for sheer crunch ‘n’ punch, they wrap up the set with the Holland-Dozier-Holland gem “Leaving Here,” which drops a sonic bomb here that’s much more akin here to the fab Motorhead cover than the Motown original. Last year’s Viborate EP offered a taste of what was to come, but for the most partCatbirds Say Yeah rocks harder, making for a more satisfying, fuzz-bustin’ listen. 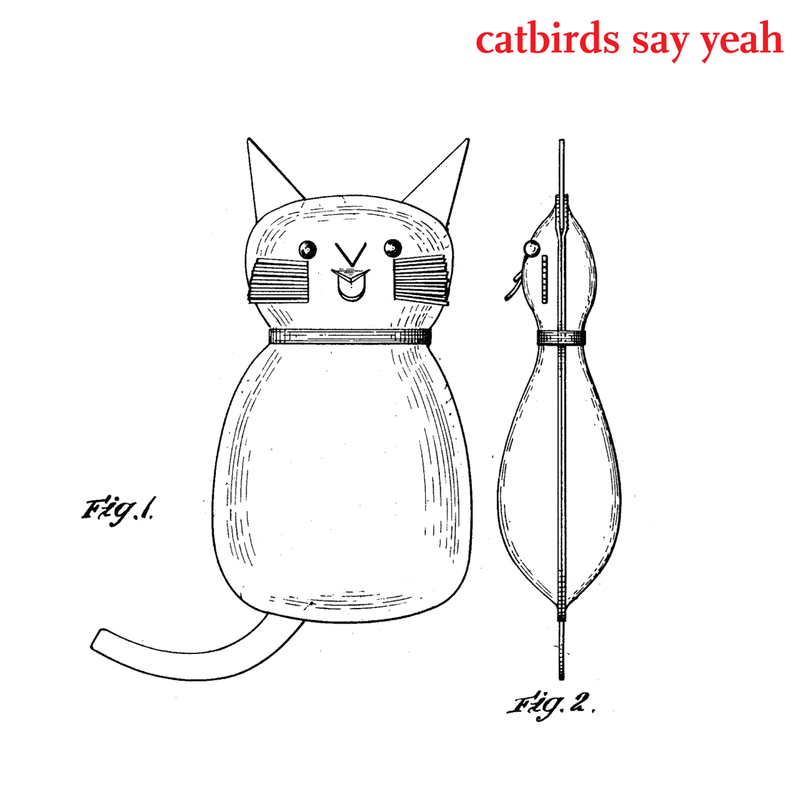 The Catbirds celebrate the release of Catbirds Say Yeah with a bash at the Bearsville Theater in Woodstock at 9pm on Friday (September 14). Tix are $10.